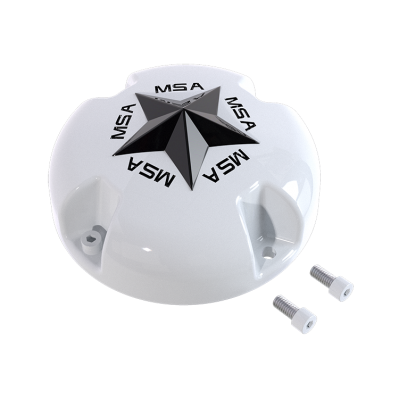 We were the first to engineer a durable bolt on cap, preventing any cap loss on the trails. This new security ensures you arrive with the same gear you left with. All of our MSA-Caps are finished in automotive grade paint for a lifetime of beauty and the strength to take a beating on any terrain. Each cap comes standard with a interchangeable center star that can be easily swapped out for any of our other custom colors. Simple unscrew the star and swap out with new star for a completely custom look. Colored Stars are also available ! 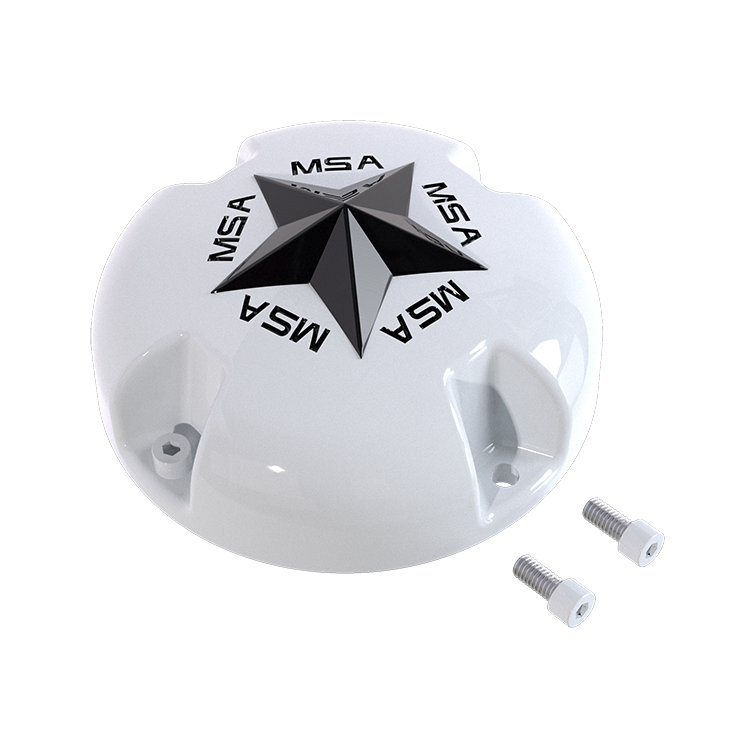 All of our "MSA-CAP" center caps are made from highly durable, industrial strength plastic and coated in professional grade automotive paints and finishes to ensure the highest consistent quality.